No beautiful locations, no scenic views, no lovely beaches, no culture. 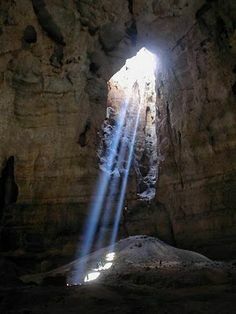 You should never visit Oman and I will give you 20 reason why you should never visit Oman. 2. Over crowded, dirty beaches all over the country. See how dirty this beach in Oman is for instance. 3. The desert in Oman isn't interesting and there isn't anything you can do in the desert. Desert safari, sand bashing and desert adventurous sports are something Oman has never heard of. 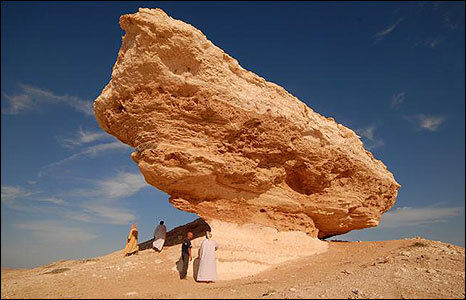 Look at this pic from the desert of Oman, so unattractive. 4. If you love the ocean, this isn't the place for you. 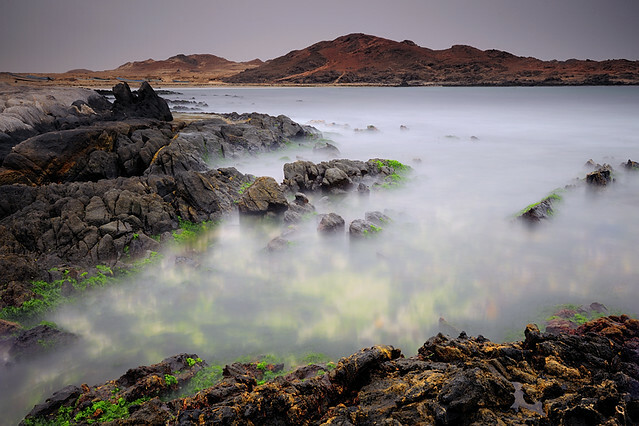 There is nothing in Oman for ocean lovers. No ocean, no seas, no blues at all in Oman? 5. There isn't any place in Oman where you could have a good time driving. 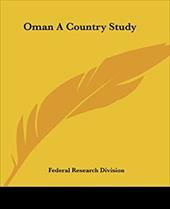 Whether be in the marine drive, the desert highways or the streets by the hills or the Omani highways, there is no place for driving in Oman. No good places to drive. 6. 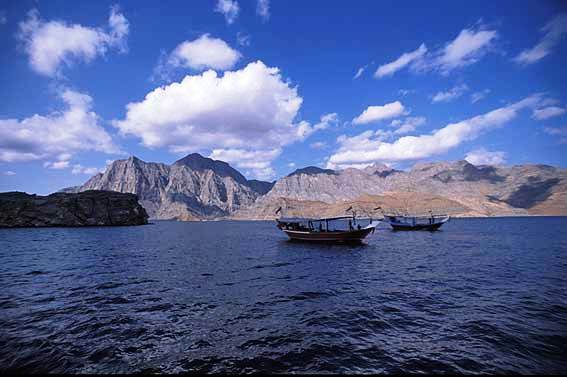 There is no beauty in the landscape of Oman. The rocky mountains and hills have nothing attractive. 7. 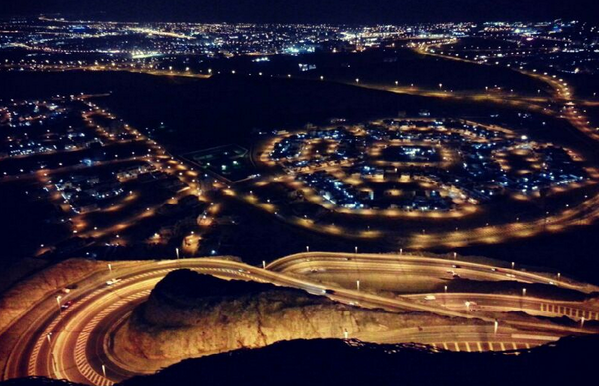 There is no beauty in the landscape below the ground in Oman too. 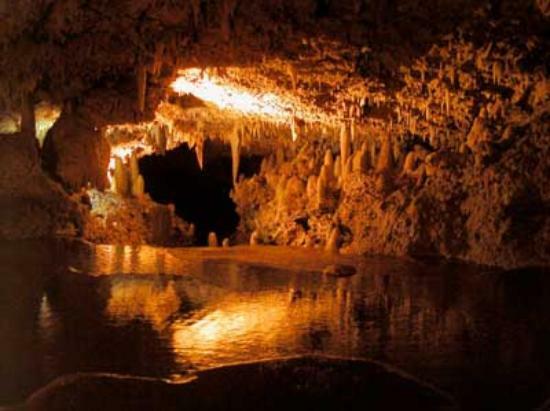 The underground caves in Oman has nothing special in it. Yeah, nothing special. Kind of view you can get anything in the world. See so plain and simple. 8. There are options for people in Oman to try boring stuffs like ocean diving and discovering the flora and fauna underwater. Dolphin watching, whale watching, diving and snorkeling are some really lame thing one can do. Discovering underwater in Oman is so lame right? 9. Oman has a lot of wadis. What are wadis? Well Wadi is a valley that is normally dry but during the monsoons after the rain, it is filled with water, forming like an oasis with of water and vegetation. And yes, Oman has plenty of them. and there are not pretty at all. 10. The architecture of Oman is not beautiful and unique. It is not colorful and does not reflects Omani design and art in such an amazing way. And not to forget the old traditional Omani buildings, which comes in different and sizes which are also not fascinating. 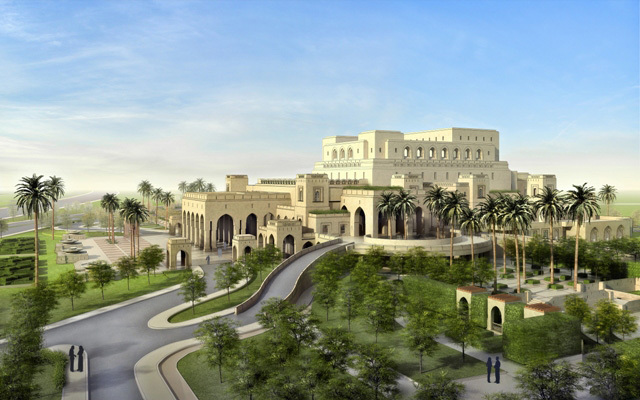 Omani architecture, really plain and ugly. How about this one, another ugly one right? Yes, nothing cultural and beautiful? huh? 12. 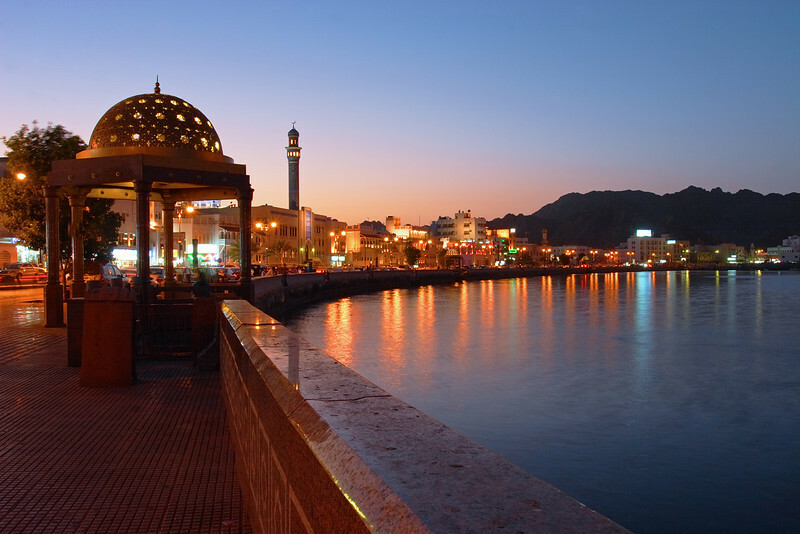 If you love shopping, Oman has no modern shopping malls and Oman has no souks too. Shopping in Omani souks will be a very different and brilliant experience, with traditional Arab market where there are thousands of items you would love to take home. But there are no souks in Oman. At the souq in Oman... wait a minutes.. no souq in Oman right? 13. You would never see more beautiful sporting event than cute Omani kids playing football during sunset at Omani beaches. Yes, Omani are football crazies and playing one in the beaches in fun to play or watch. Oh wait that's also not interesting, right? 14. Not just is the city beautiful, but the city’s night skyline is lame and not really special. Whether it be taking a look at Muscat city from the hill of Alamirat or taking a glass of Muttrah from the port, the view would be something so dull that you would rather stay in your room watching tv. Boring night view of Muttrah, Muscat. View of Muscat from Al Amerat, and its so ugly. 15. You won't find any mosques in the city and yes, you won't find them in every other street and neighbourhood as well. And even if you do, there are not beautifully lighted, amazingly designed and does not show the beauty of Omani architecture. Grand Mosque in Muscat... not at all beautiful and far away from being an architectural perfection? 16. You won't find any food that is tasty or even looks tasty. Are you sure you mouth isn't watering? 17. Having some traditional Omani sheesah or hookah is also not interesting. 18. No rich culture and fashion. 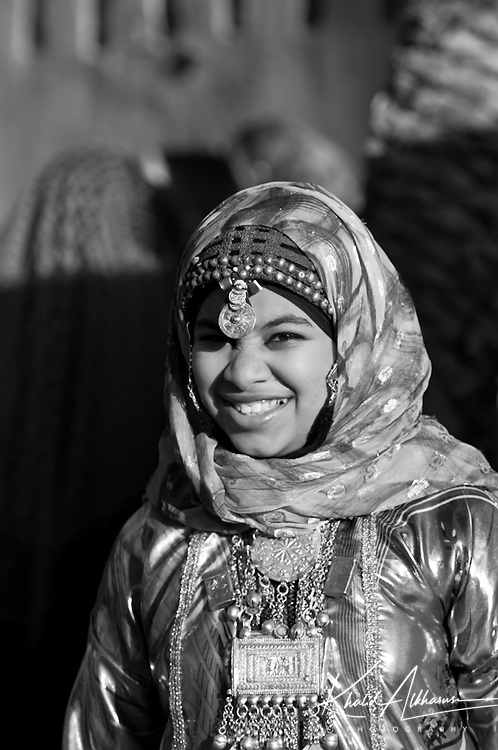 Beauty, culture, heritage and fashion. Can't see? Maybe blinded? 19. No kind, hospitable people and not a single smiling face. See... the face doesn't look kind or hospitable. 20. 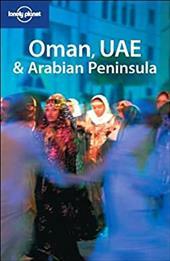 So when you visit Oman, be assured that you would be welcomed to this beautiful country by people there with no warm and hospitable smiles.